The project is located in the heart of Carlton. There are tram line and bus route to the Melbourne CBD directly, and all the delicious cratering restaurants around the place. Its layout provides a mix of spacious one, one plus study, two and three bedroom apartments with assorted floorplans. 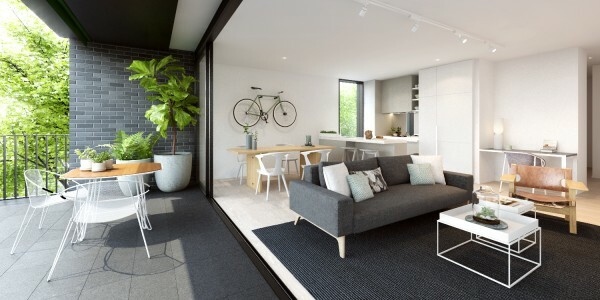 Clever design principles and open plan layouts capture views and welcome sunlight into the living spaces. 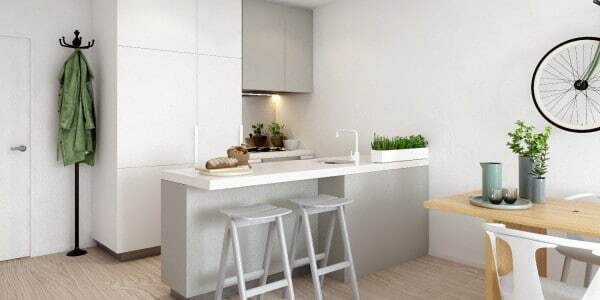 The Project also includes four exclusive townhouses,each with two or three bedrooms, a luxurious sense of space and delightful outdoor terraces. 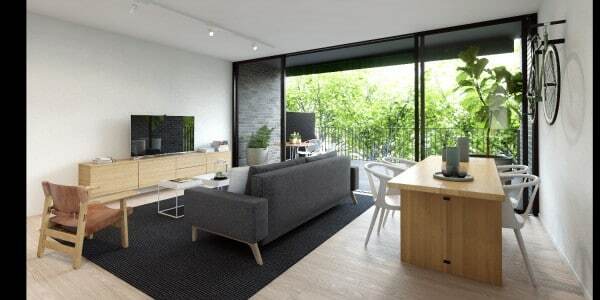 Buying a new apartment in Carlton allows you to not only live close to Australia’s most prestigious learning institutes – Melbourne University and RMIT university, but hospitals, good transport and the CBD is within walking distance. Carlton is Melbourne’s most walkable neighbourhood that has an inherent style that just can’t be created overnight. Well-chosen spaces are deliberately made for local life, intended to mix it up and bring together a community of makers and creators. Dive into daily fitness at Carlton Baths, across the road. Walk to work, school and the village or straight into the heart of the CBD. Alternatively trams, buses and bicycles can take you anywhere you want to go. Parks and public spaces gather up students, shop-owners, residents and visitors as they relax and engage. The proximity to the country’s leading learning institutions makes Carlton literary and intellectual. The well-planned huddle of universities and technical institutes that breed the best minds in the country are on your doorstep.